Explore an island paradise where farm animals rescued from slaughter and callous hunters live in sheltered harmony. Take a personal guided tour and hear their stories. Kiss a donkey, cuddle a chicken, feed bunnies and guinea pigs, frolic with goats, and lose yourself in the soulful brown eyes of a cow. 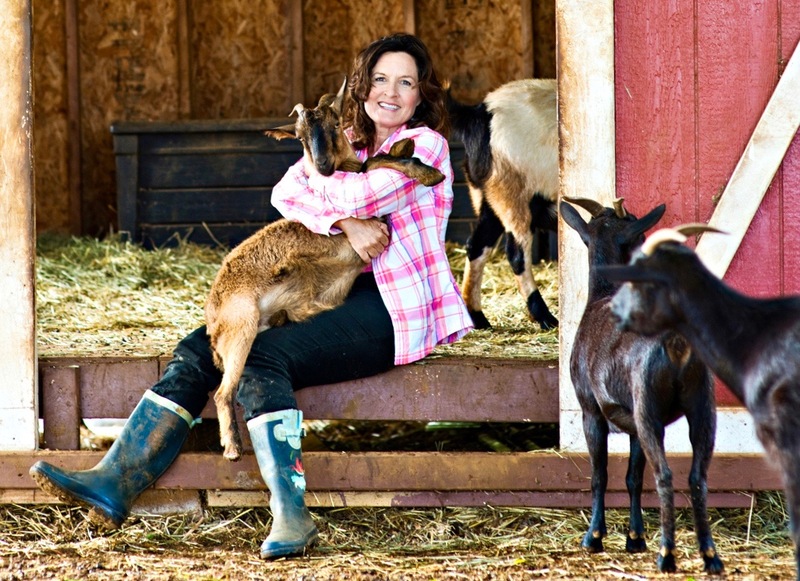 A visit to Leilani Farm Sanctuary changes lives and hearts—yours and theirs.